Northwestern University is an educational and research institution. The faculty of Northwestern University Feinberg School of Medicine provides clinical patient care through affiliated hospitals and practice plans. Ann & Robert H. Lurie Children’s Hospital of Chicago is the Feinberg School of Medicine’s affiliated hospital dedicated to pediatric care. 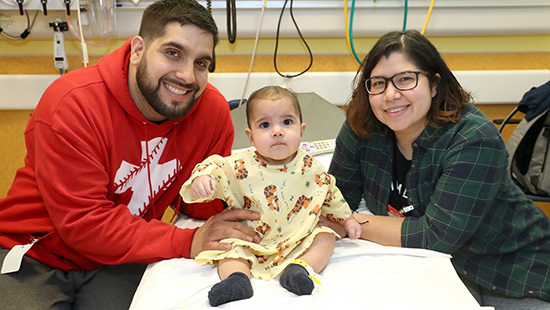 Lurie Children’s is Illinois’ only freestanding hospital exclusively for children and offers patients access to world-class care in a modern, kid-friendly environment. Patients and referring physicians can get more information on clinical care available at Lurie Children's via the following links. 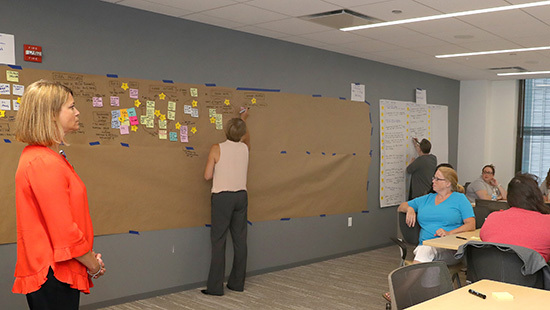 The Department of Pediatrics performs, supports and trains in improvement science and partners with Northwestern University for more comprehensive training. Healthcare quality and safety initiatives are critical to providing optimal healthcare as well as reducing variations of care which will facilitate greater learning in all forms of research. Faculty involved in these initiatives help train medical students, residents and fellows in quality and safety. Advocacy is central to our mission, so that each child has the opportunity to reach his or her full potential. Several advocacy initiatives at Lurie Children's also strive to keep communities safe for children and families.